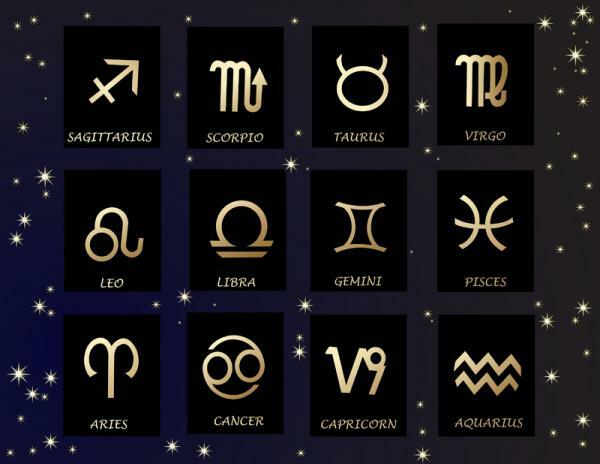 THE ZODIAC IS COMPRISED OF 12 SIGNS. THEIR GLYPHS, AS THEY’RE OFTEN REPRESENTED, ARE ILLUSTRATED IN THE FOLLOWING TABLE. THE SIGNS ARE GROUPED ACCORDING TO THEIR ELEMENT AND QUALITY. 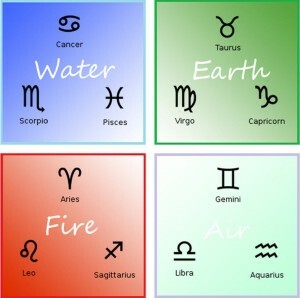 ELEMENTS ARE DEFINED AS WATE, EARTH, FIRE, AND AIR. THE QUALITY IS DEFINED AS CARDINAL, FIXED, OR MUTABLE. The water signs, Pisces, Cancer, and Scorpio are emotional, protective, sentimental, and deep. 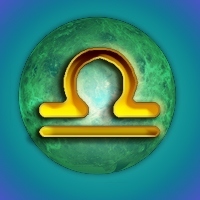 The earth signs, Capricorn,Taurus, and Virgo are practical, grounded, realistic, results oriented, and solid. 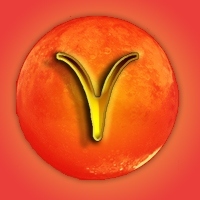 The fire signs Aries, Leo, and Sagittarius are action oriented, impatient, warm hearted, hot blooded, and self-centered. 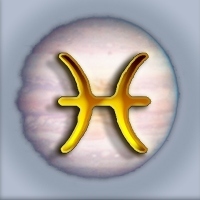 The air signs, Libra, Aquarius, and Gemini, are planners, thinkers, objective, and full of ideas. 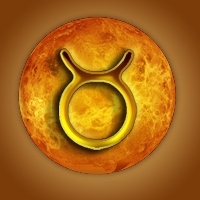 Another way to think about the signs – Fire signs storm their way through life. Earth signs work their way through life. Air signs think their way through life. Water signs feel their way through life. Signs are further delineated by quality. Qualities are defined as cardinal, fixed, and mutable. Additionally signs are divided between masculine and feminine. 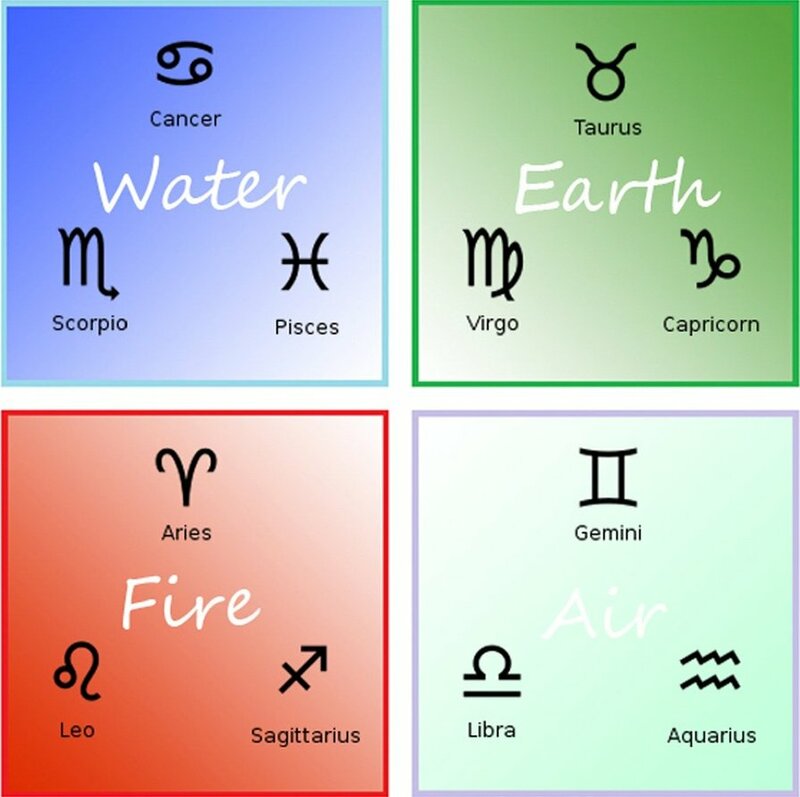 All water and earth signs are feminine or receptive and all fire and air signs are masculine or active. 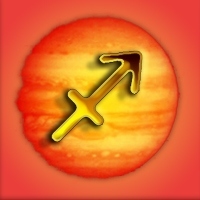 The cardinal signs, Capricorn, Cancer, Aries, and Libra, display enterprise. They create and begin things. 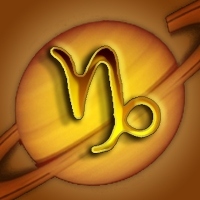 The fixed signs, Aquarius, Leo, Taurus, and Scorpio display stability. They change and maintain things. 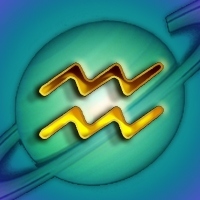 The mutable signs, Pisces, Sagittarius, Gemini, and Virgo, display adaptability. They transmute and end things. 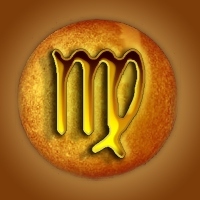 I WILL BRIEFLY DEFINE THE SIGNS HERE, BUT I HAVE WRITTEN ESSAYS FOR EACH SIGN AND THEY ARE ON THE HOMEPAGE ON THE RIGHT SIDEBAR IF YOU’RE INTERESTED IN KNOWING MORE. HERE ARE A FEW QUESTIONS FOR YOU TO TEST YOUR KNOWLEDGE. THE ANSWERS ARE AT THE END. 1. Name the fixed earth sign that rules the second house. 2. Name the sign whose symbol is the scales. 3. 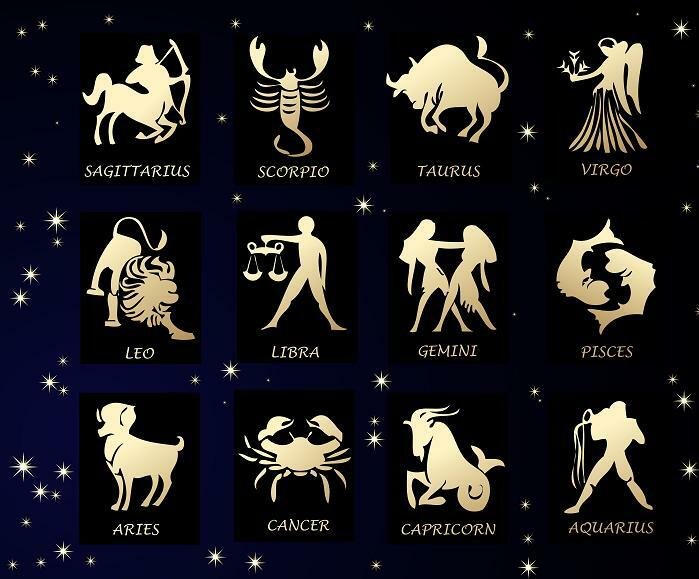 Which sign is most likely to retreat into their own dream world when life gets too harsh? 4. Which sign is the most enterprising fire sign? 5. 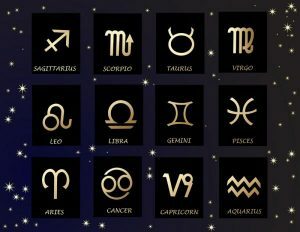 Which sign is the most stable air sign? 6. 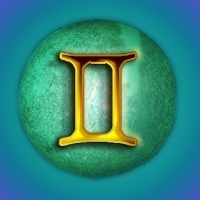 Which air sign rules the 3rd house? 7. 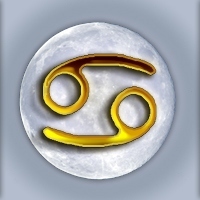 Which fire sign is both action oriented and adaptable? 8. Which house is ruled by the sign symbolized by the crab? 9. 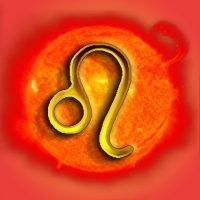 Is Aquarius a water sign? If not why do you think many people mistake it for being one? 10. 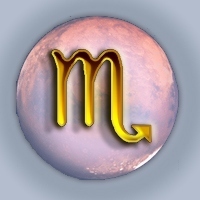 What are the traits most associated with a mutable earth sign? 11. Name a masculine water sign. 12. Name a water sign that changes things.